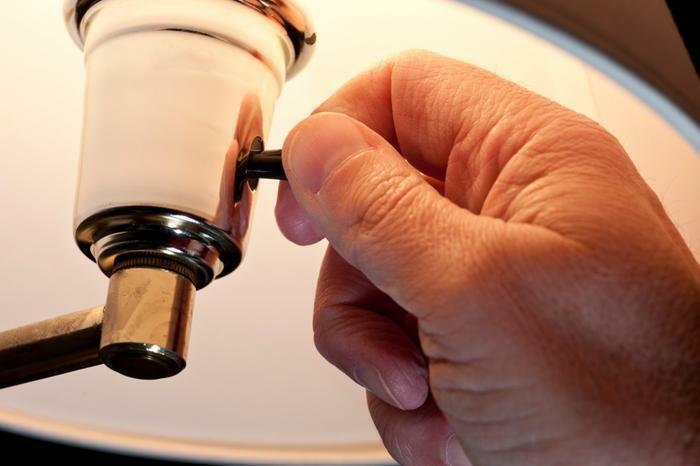 Keeping lights off when they’re not being used is a surefire way for consumers to lower their electric bills; however, it could also help increase their lifespans. According to researchers from the University of Wisconsin-Madison, turning off lights can be beneficial to consumers’ health by lowering levels of air pollution. During the summer months when energy use is at its peak, the researchers calculated air quality, human mortality, and power plant emissions to see how energy use and energy efficiency affect consumers’ health. The key here is for consumers to be smart about their power use by being energy efficient, as doing so can come with some life-saving rewards. The researchers found that increasing energy efficiency by 12 percent during the summertime would have huge effects on consumer health, the environment, and electricity costs. Promoting energy efficiency creates cleaner air for consumers, which the researchers say would save roughly $4 billion and nearly 500 lives per year. The health effects associated with air pollution are lengthy, as exposure to certain chemicals has negatively affected children and sent consumers to the emergency room with more frequency. Keeping energy efficiency at the forefront would help to alleviate some of these concerns and help save lives. With tangible facts and figures in place, the researchers are now hoping that the findings from this study inspire lawmakers to put legislation in place that would benefit consumer health long-term, while also being kind to the environment. The World Health Organization (WHO) reported last year that air pollution kills seven million people per year, and a recent report found that air pollution only got worse in 2018. It seems there’s no escape from air pollution, as doing chores around the house can contribute to indoor air pollution. One study found that pregnant women exposed to certain air pollutants are at a considerable risk of having a premature birth or bearing a child with low birth weight.